Annie Hurlbut recently opened Peruvian Connection at the corner of South Mill Street and East Hopkins Avenue in downtown Aspen. Annie Hurlbut and her mother, Biddy, started their Peruvian clothing business on a modest scale and with an eye for fashion in 1976. Thousands of mail-order catalogs later, along with the opening of a handful of brick-and-mortar stores in major U.S. cities, Annie Hurlbut recently launched Peruvian Connection at 205 S. Mill St., around the corner from Restaurant Row on East Hopkins Avenue. 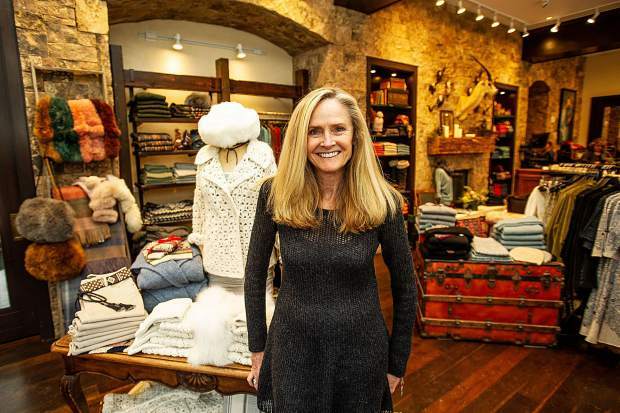 “I never wanted to be in a ski market,” Hurlbut said last week while visiting Aspen and her new store, the seller of high-end women’s clothing made from alpaca and pima cotton. It also carries a select array of men’s clothing. Except for Aspen, she said. “Aspen is very authentic,” said Hurlbut, a Yale graduate who was drawn to Peruvian culture and clothing while researching the South American country as part of her undergraduate studies in anthropology. When she brought home a sweater from Peru for her mother’s 50th birthday, the item was so admired that it inspired the birth of an upscale clothing and apparel business. Mom and daughter traveled around America, gradually drumming up interest in the Peruvian ware. Soon enough, the younger Hurlbut became a renowned fashion designer, assisted by a New York Times quarter-page article in its Style section about Peruvian Connection, in June 1979. 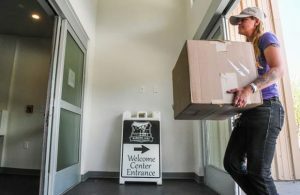 Hurlbut, who has a home with her husband in Crested Butte, said having a store downtown isn’t about raising its profile with the Aspen cachet. Peruvian Connection also has retail locations Boston; Chicago; New York; London; Washington, D.C.; Kansas City, Missouri; and Santa Fe, New Mexico. 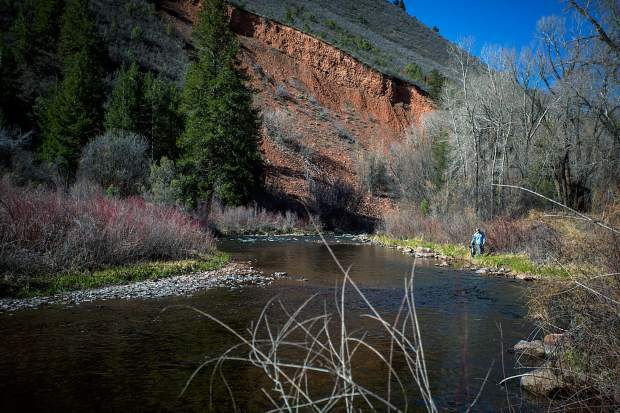 Her family also has a history in Aspen dating back some 70 years. “Since I was a kid, my parents came skiing here in the ’50s and literally they would go up in the snowcat and there was a group that came every year for two weeks and stay at the Prospector, and this was back when Aspen was not glitterati,” said Hurlbut, who grew up in Kansas and still runs the business from Canaan Farm in Tonganoxie, Kansas. Biddy Hurlbut died in 2007. It also has a distribution center in the United Kingdom, which serves Peruvian Connection’s European market. The company now has nearly 250 employees, with Hurlbut at the helm. “I am what you call a creative director, and it’s my vision,” she said.